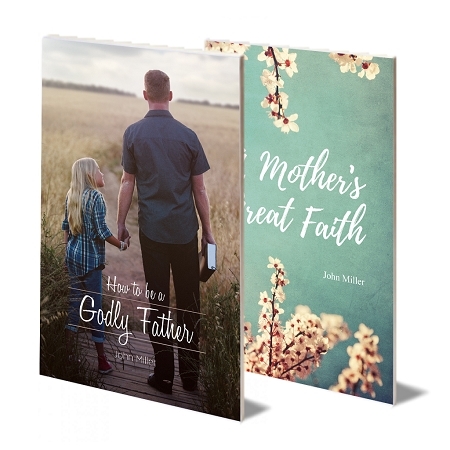 "This is the story of a mother who had great faith. She was everything a mother should be. But sadly, this woman had an enormous need and this is the story of her quest for Jesus - her problem had driven her straight to the feet of Jesus. Within this story, you will discover the obstacles of this woman's faith, as well as the character of her faith. and, in conclusion we fully grasp the marvelous rewards of this mother's great faith." "How to be a Godly Father"